Are you looking for new and exciting way to reach your audience with your message? 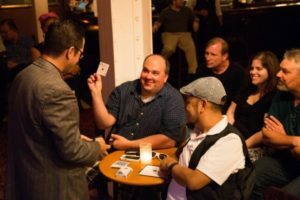 Edd Fairman, the Wizard of Sorts, creates custom presentations that use comedy, magic, juggling, and technology to engage your audience in a novel, visual, and memorable way. 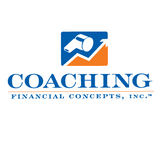 Receive your FREE consultation - Contact Edd Today! Audience Bored by Another Power Point? 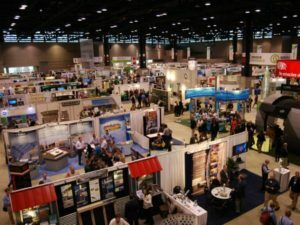 Trade Show Booth Lead Numbers Lacking? 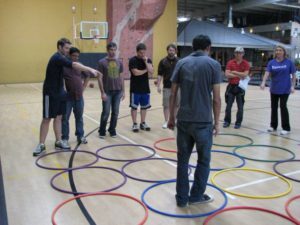 Are People Avoiding your Team Building Activity? What Can Edd Fairman Do For You? Speaker, Motivator, and Mentalist Edd Fairman will leave your audience asking for more, and you looking like a winner. 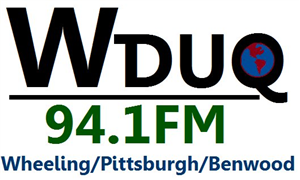 Edd can provide a fully customized show that incorporates your company’s values and message into the presentation. There is a reason that Ford, Harris Bank, and Four Seasons Hotels are among his extensive list of clients that just can’t get enough of him and his friendly, clean shows. It takes more than another PowerPoint Presentation to get your audience to remember your specific event or meeting’s take away message. Edd will leave them engaged, entertained, and motivated. 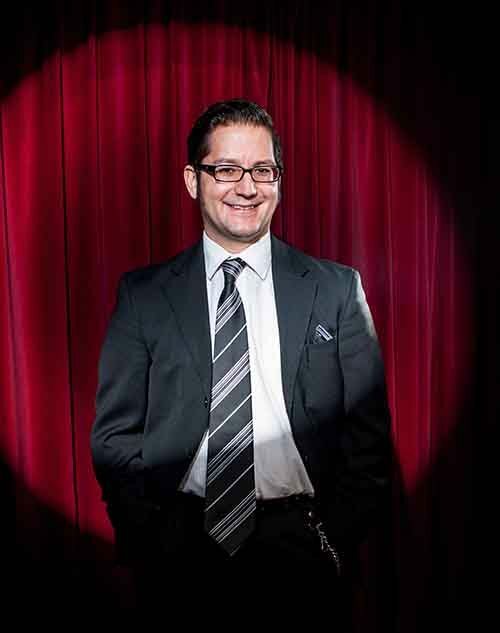 Should a magician be in attendance at your next corporate event? Or more specifically, could Edd Fairman, Wizard of Sorts, make a real difference in getting the word out about your products and services? 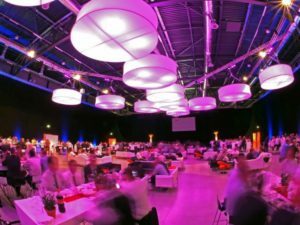 Think outside the box and consider all the benefits that come with bringing in someone for corporate entertainment ROI to handle your next company party or corporate event. Who doesn’t like to be entertained by someone like a magician? Many times employees show up to a corporate party or get together and expect that things are going to drag on. However, with the corporate mentalist “Wizard of Sorts” up at the front, interest is immediately peaked and there is no doubt that people are going to be paying attention. The same is true for trade shows, seminars, and conventions. Take a break from the traditional spokesperson and see how much attention is gained by adding a little bit of entertainment to the presentation. There is a cost associated with Corporate Entertainment ROI. While that is expected, companies are often surprised to learn about the return that comes with the investment made to bring in someone new to deliver the message. In situations where potential customers are involved, Edd Fairman is sure to keep audiences captivated and find ways to make sure that people listen to the entire presentation. Many people will be in the audience, enjoying the entertainment, and recall their experience to others, later. Having an entertainer help with corporate events doesn’t mean that the presentation has nothing to do with a company’s products and services. Instead, the “Wizard of Sorts” makes it not only possible, but essential to center the entertainment on a specific product or service, incorporating it into the act. While keeping everyone engaged, audiences are able to learn more about your company’s message. This creates a unique experience. And, because your company’s message about a product or service is so closely tied to the entertainment, this too will be remembered, outside of the wow factor. 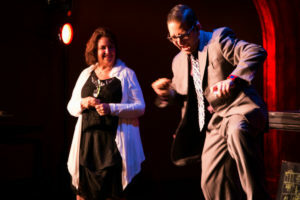 Take advantage of the opportunity to shake things up at your next corporate event or presentation. 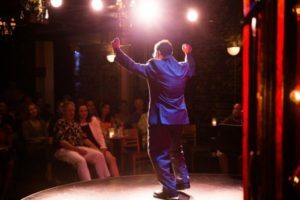 Instead of settling for the same thing each year, try using the top corporate entertainment magician in Chicago to spice things up and get a little bit of added attention!